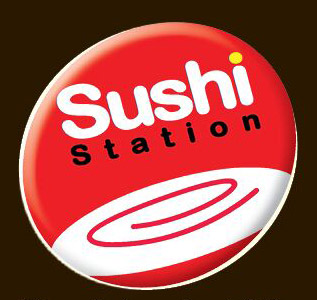 Online ordering menu for Sushi Station Revolving Sushi Bar. Come to Sushi Station Revolving Sushi Bar in Lawrence, Kansas for sushi, sushi, and more sushi! We serve classic, special, and cooked rolls. Order one of our soups and salads too! Find us on the corner of the Louisiana Street and 23rd Street. We're between the University of Kansas and Haskell Indian Nations University. Order online for carryout or delivery!